Imagine standing on the bridge of a starship rocketing across the galaxy, or strolling through the streets of ancient Rome, or shrinking down to subatomic size and watching molecules collide. Now Re-imagine. HTC’s Vive headset, powered by SteamVR, pulls those virtual worlds off your computer screen and into your home. You’ll experience sights and sounds vivid and lifelike enough to transport you to another place, another time — whole new realities with limitless possibilities. 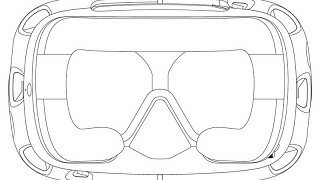 The Vive headset was developed in conjunction with Valve, creators of such ground-breaking games as Portal and Half-Life. 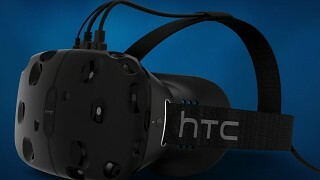 HTC manufactures some of the finest consumer electronics on the planet and Valve is an unrivaled architect of virtual worlds, so you know the collaboration is something special. Vive is powered by Valve’s SteamVR so plenty of games that take advantage of its capabilities will soon be available on the Steam service. 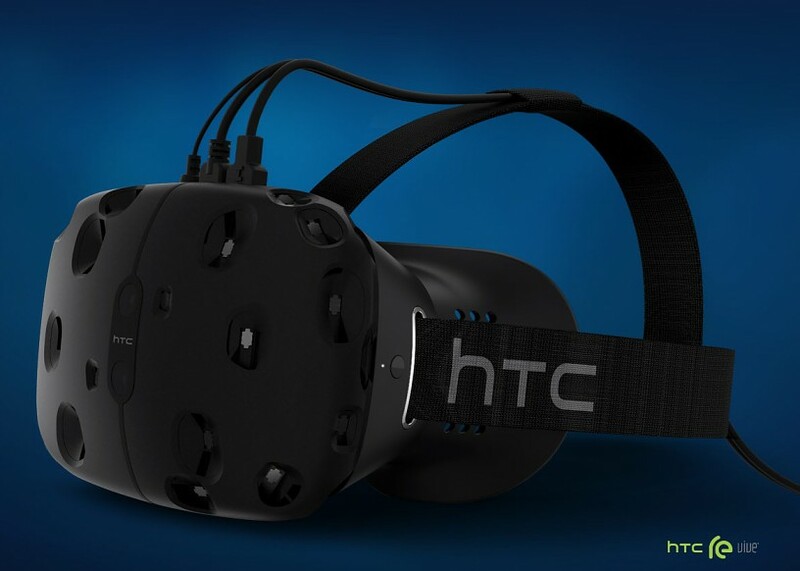 HTC takes its virtual reality headset on its World Tour! Come get a feel of the real 'room scale' VR experience, only available with HTC Vive. The Vive Developer Edition is packed with the features necessary to deliver friction-free, truly immersive virtual reality. A 1,200 by 1,080 pixel screen in front of each eye, with refresh rates of a blistering 90 frames per second, displays photorealistic imagery that fills your field of vision in all directions, eliminating the jitter common to previous VR technologies and transporting you to another world. Plug your favorite set of headphones into a jack located on the side of the Developer Edition headset. A gyrosensor, accelerometer, and laser position sensor combine to precisely track the rotation of your head on both axes to an accuracy of 1/10th of a degree, allowing you to look around the virtual environment naturally. 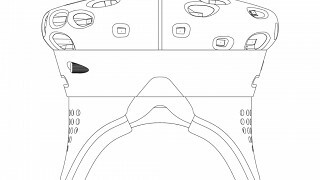 Couple the headset with a pair of Steam VR base stations to track your physical location (in spaces up to 15 feet by 15 feet) – get up and walk around inisde the virtual world! 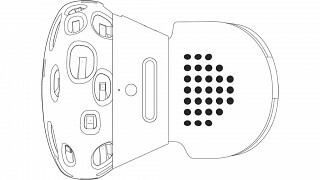 Ergonomic VR game controllers in each hand allow you to use virtual objects and interact with the virtual world. 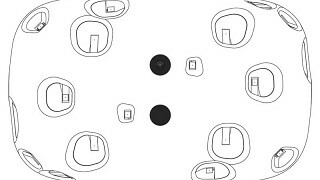 The position of each controller is tracked in space, allowing developers to simulate a wide range of activities and interactions.